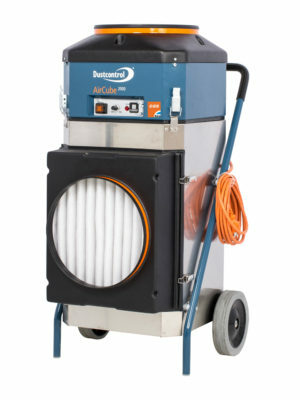 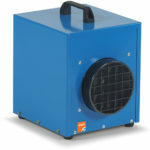 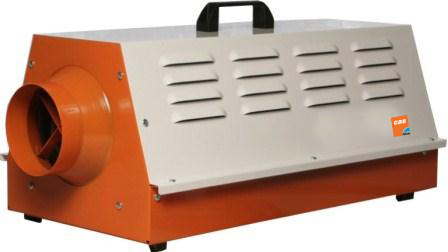 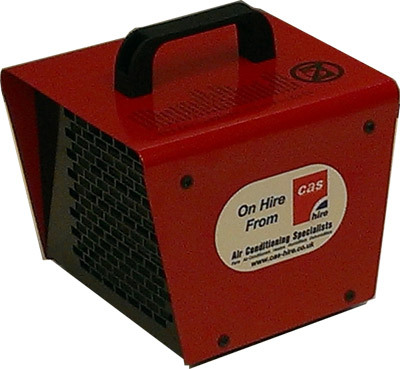 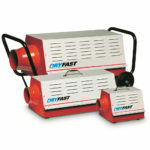 This highly versatile rugged portable thermostatically controlled electric blower heater has manual selector switches that provide three heat settings including a fan only setting. 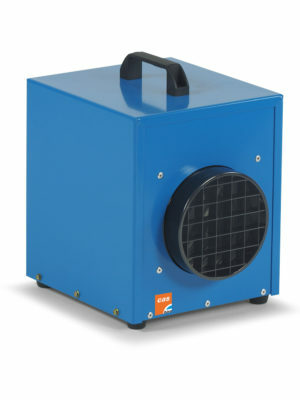 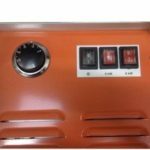 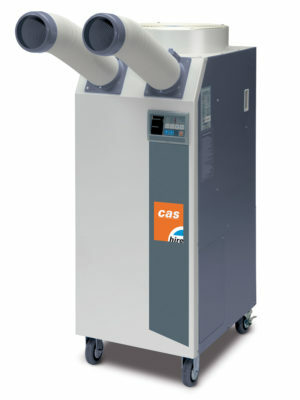 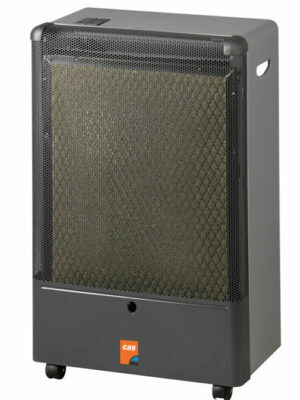 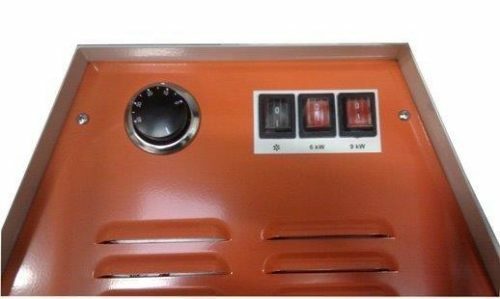 To operate this heater a 400/3/50 electrical supply at 40 amps/phase will be required. 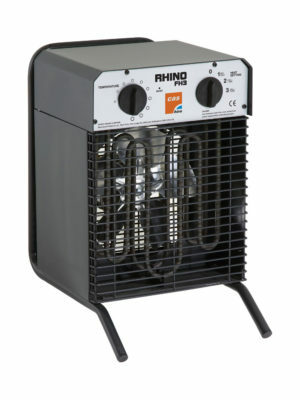 To operate this heater a 400/3/50 electrical supply at 40 amps/phase will be required. 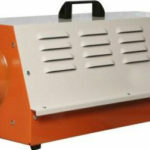 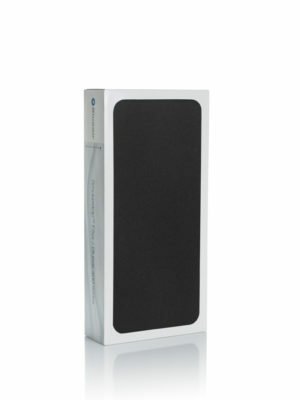 Safety overheat protectors are fitted on each bank of elements. 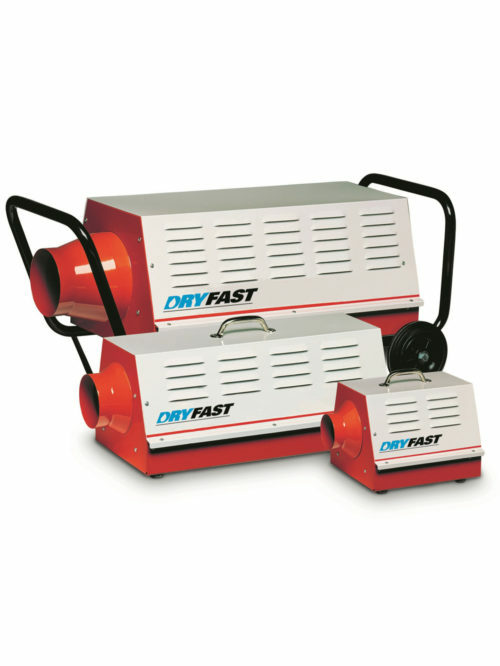 Longer lengths of air ducting can be fitted to these electric heaters and double skin construction ensures that these heaters have a low temperature outer skin.